Wi-Fi Internet Coverage is a common problem faced by many users. It is when you want stronger Wi-Fi signals in every corner of your house or apartment and is a common occurring issue if you have a big house or apartment. A single normal home Wi-Fi Router is good for only small homes with 2 or 3 rooms but if you have a multistory house or an apartment then it may not be possible for an average Wi-Fi router to provide wireless signals to each and every corner of your house. So here I am sharing some tips and solutions by which you can extend the range of your Wi-Fi internet connection so that they can reach at distant places in your home or building. Here are some tips and useful advice by which you can increase the Wi-Fi range in your house, building, office or apartment. One of the best ways to increase the range of your Wi-Fi connection is by using WiFi Range Extenders or WiFi Repeaters. A Wi-Fi Repeater or Range Extender is a device that sits between the Wi-Fi Router and your other Wi-Fi devices. It receives the Wi-Fi signals from your Wi-Fi router and then sends the same signals but having better strength to the other Wi-Fi devices through its powerful antennas without making any changes to the Wi-Fi signal. 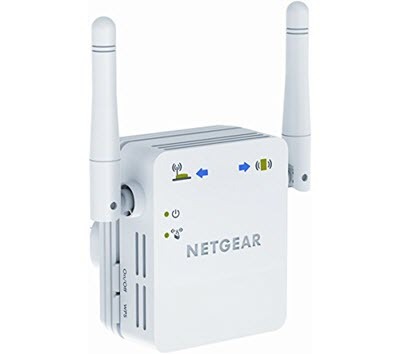 So if your Wi-Fi device is far away from the router then you can connect to the Wi-Fi Repeater for internet which acts like a another router but will be much closer to your Wi-Fi device. 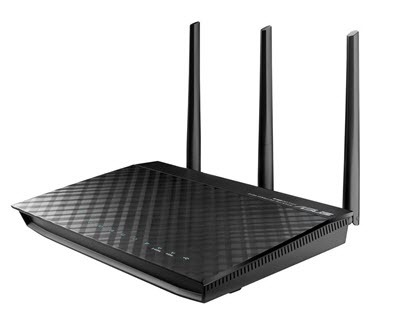 Another good solution to extend your Wi-Fi range is to get a High Power Wireless Router. These Routers are very expensive as compared to normal Wi-Fi routers but the performance these high power routers gives is just amazing, and you will get a wonderful Wi-Fi experience at maximum speed. These high power routers have multiple external antennas and dual band transmission mode for stronger signal strengths. Some of these routers come with additional features which include file sharing, printer sharing, and 3G sharing via multi-functional built-in USB ports. So if you have the budget then you can go for these high power routers for an amazing Wireless Internet experience. You can also put your Wi-Fi router at a good position in your house where there is less obstruction in between. 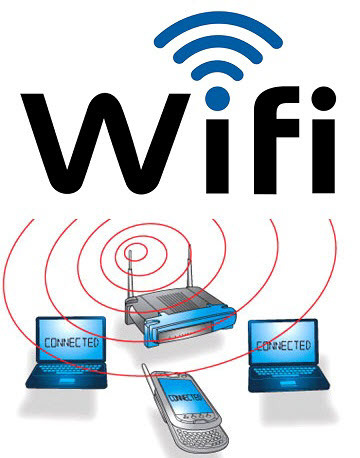 It can help you increase the wifi range to a certain extent but it is not a complete solution because it is not possible for everyone to place the Wi-Fi router to desired location. It is because of wire and cable limitation as the Wi-Fi router needs to be attached to the ADSL / DSL modem. So it is just a tip and not a proper solution if you really want to increase your Wi-Fi signal strength to a much greater level. Well this is also not a complete solution but just a tip which may increase your Wi-Fi signal strength. Here you can turn off the other wireless devices so that your Router Wi-Fi signals do not clash or interfere with the signals from other wireless devices.